Food and clothing drives represent noble causes designed to help those in need. 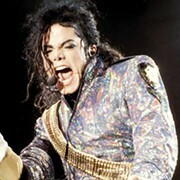 In that spirit, the Rock & Roll Hall of Fame and Hungry for Music have teamed up to host a musical instrument drive. 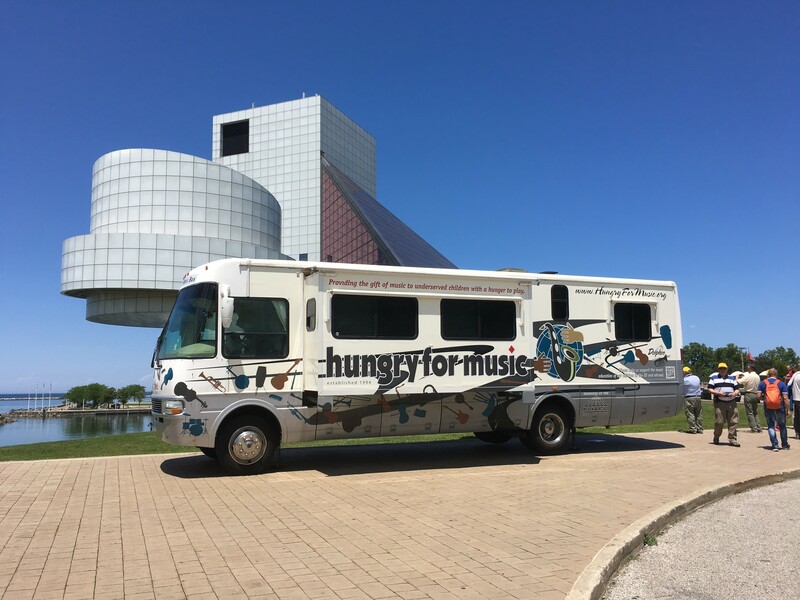 Organizers have parked Big Bertha, Hungry for Music’s "magic music bus," on the Rock Hall’s plaza to collect used instruments from visitors. The instruments will be repaired and distributed to the Boys & Girls Club of Cleveland, Shaw High School, Rocky River Center for Adults with Disabilities and the Lakewood Project. Currently ongoing (we're told the bus is already parked on the plaza), the event concludes with a June 11 concert at the Rock Hall that will feature Internal Creations, Junior Appalachian Musicians, Rock to the Future, Louisville Leopard Percussionists and River City Drum Corps, groups that have benefited from previous Hungry for Music instrument drives. 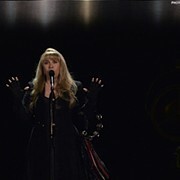 The children performing on June 11 range from 6 to 18 years old. Founded in 1994, Hungry for Music has distributed more than 8,000 instruments in 48 states and 15 countries.